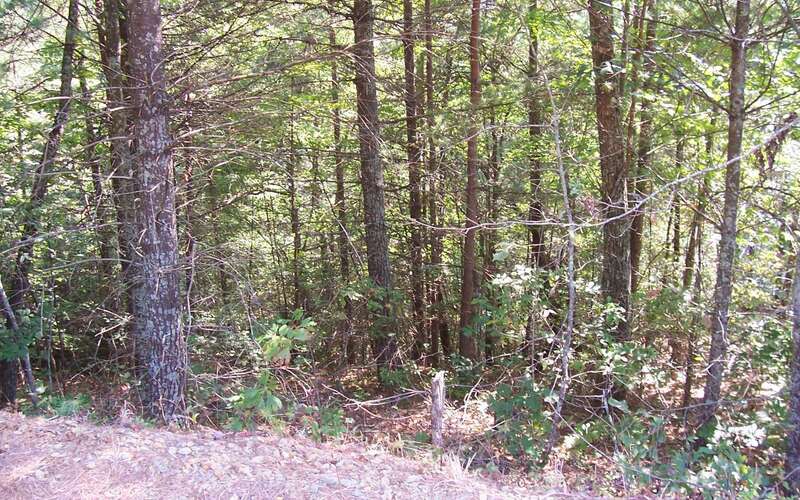 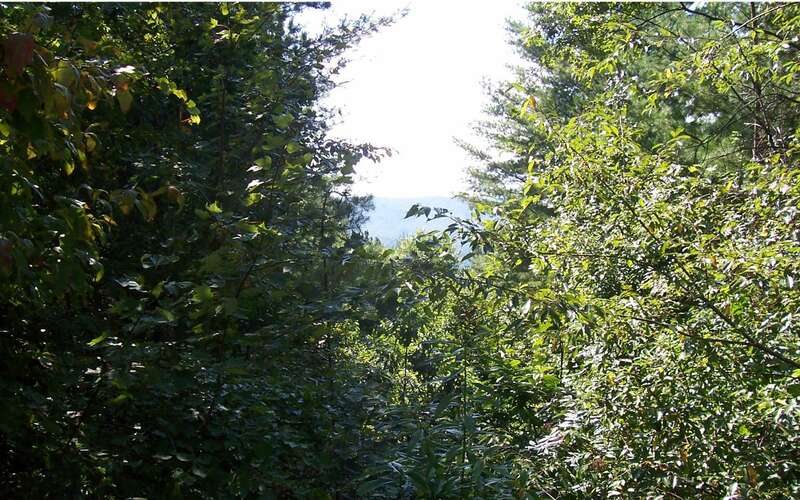 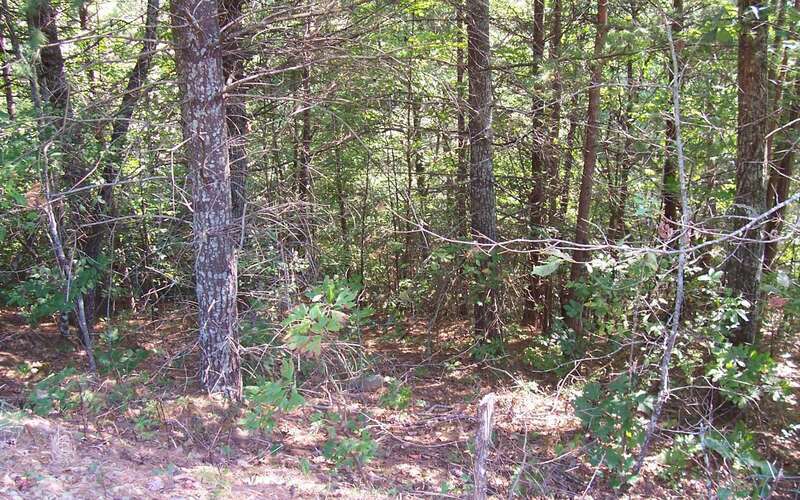 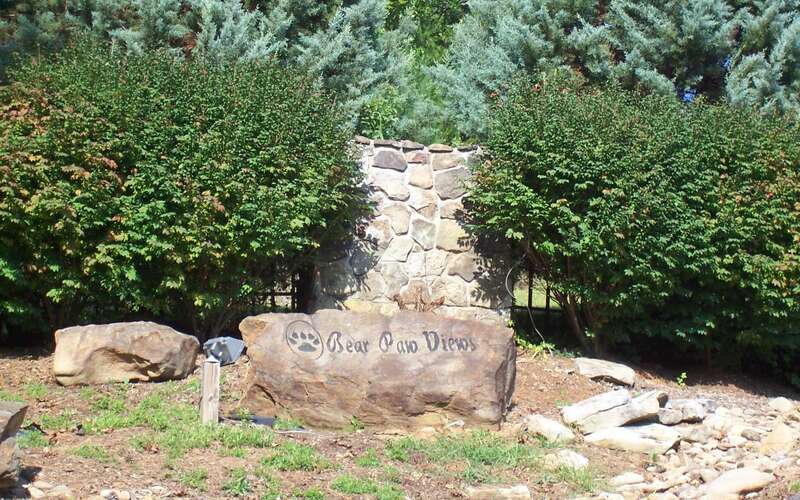 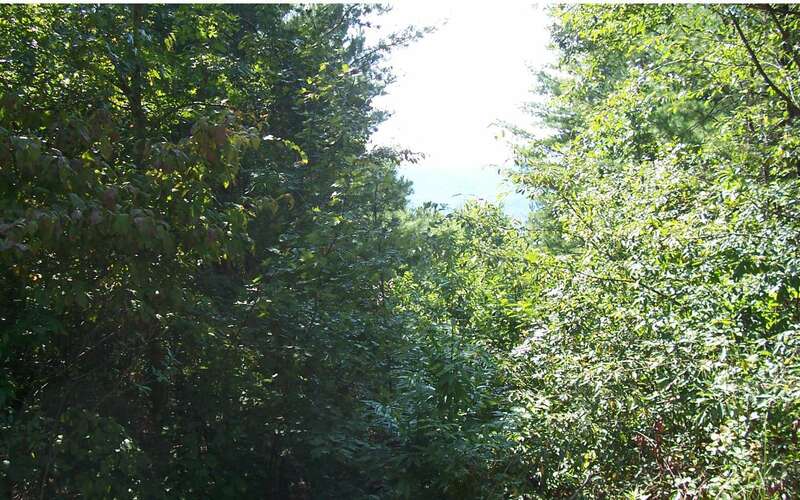 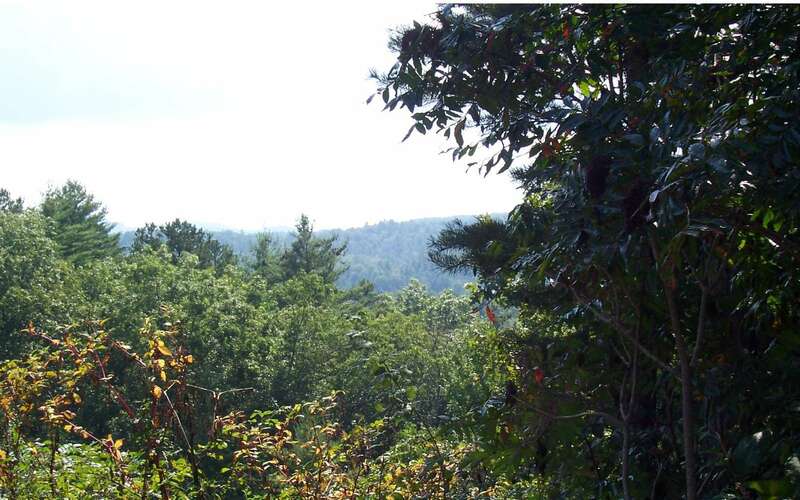 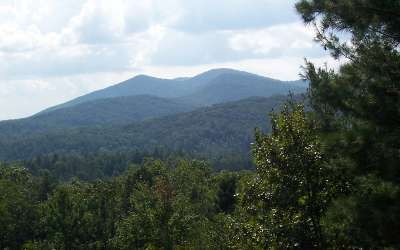 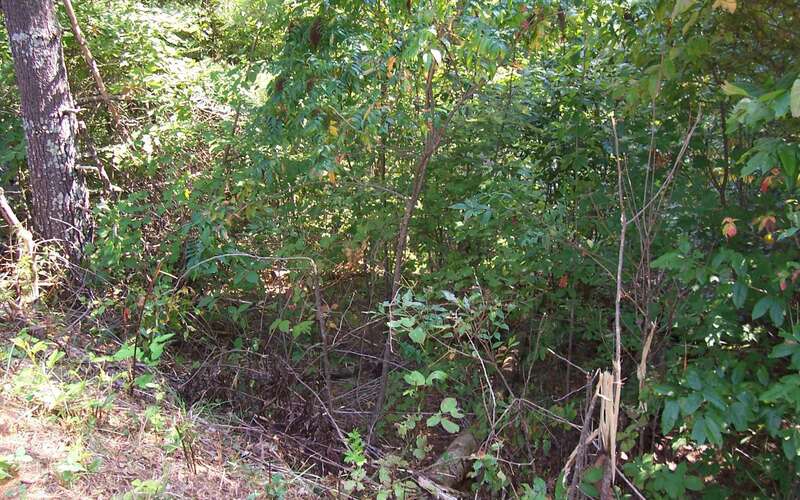 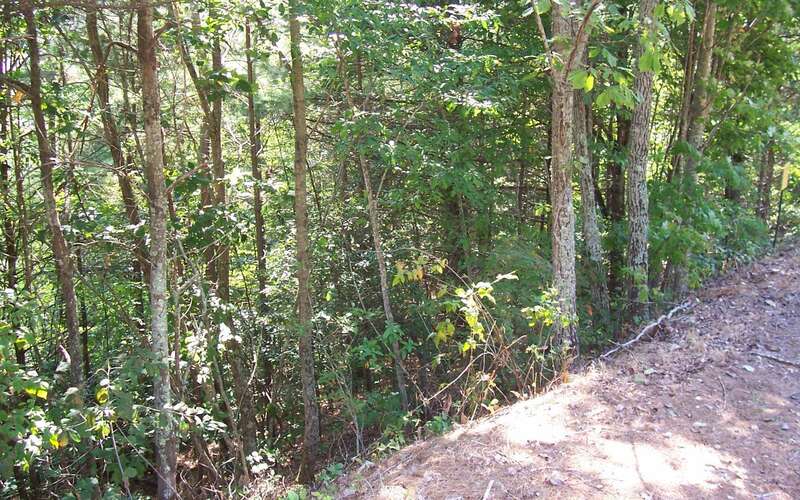 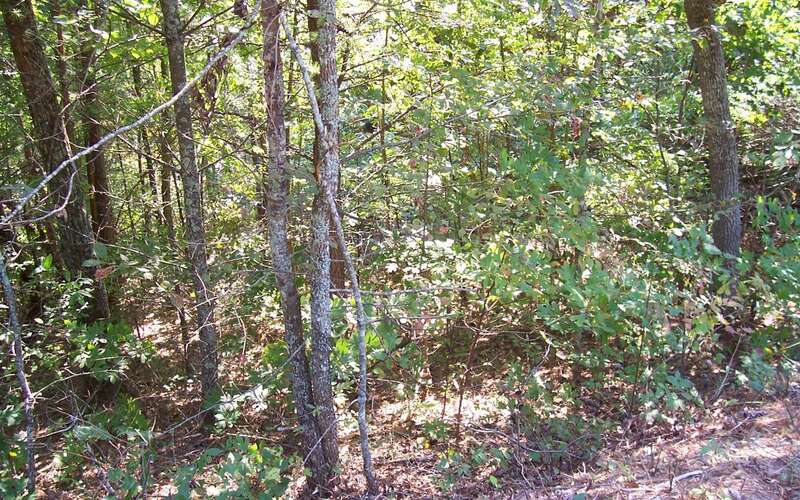 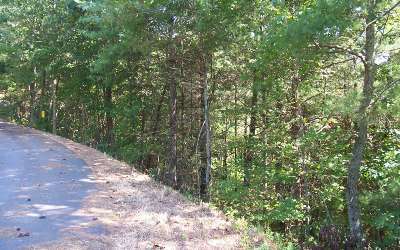 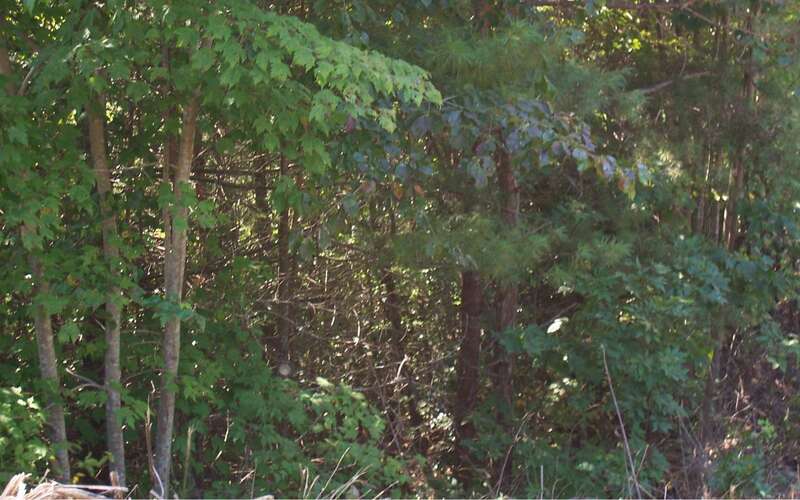 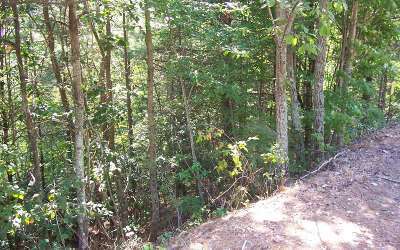 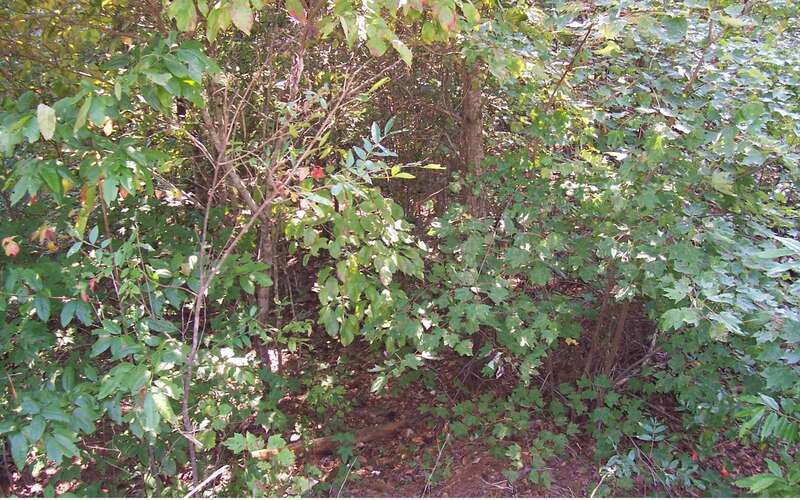 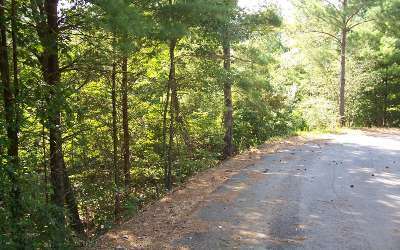 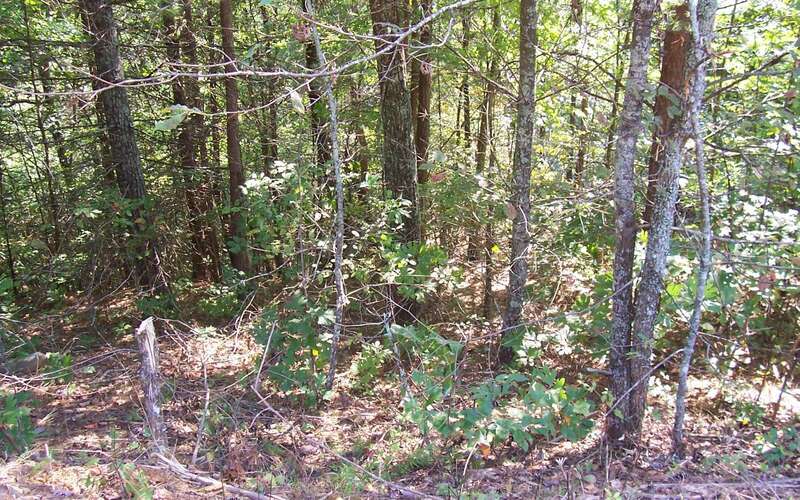 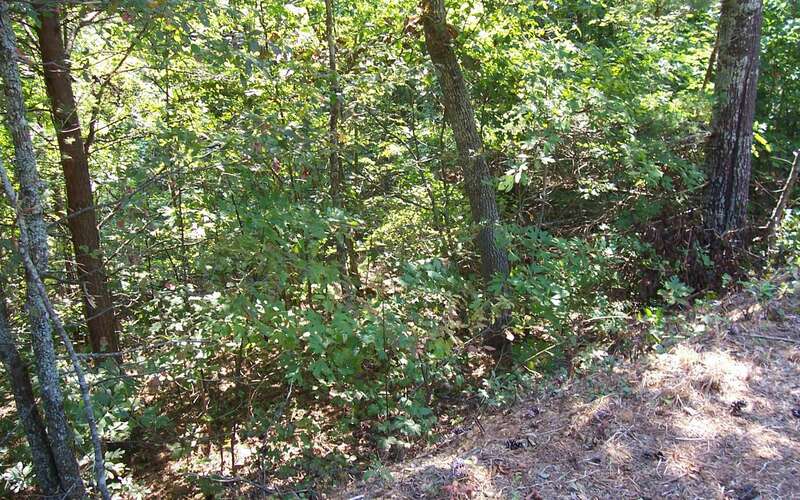 Very nice 1.35+/- acres in the gated community of Bear Paw Views. 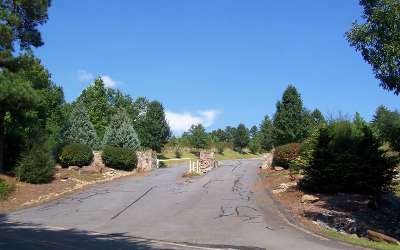 This is a beautiful subdivision with beautiful upscale homes!! 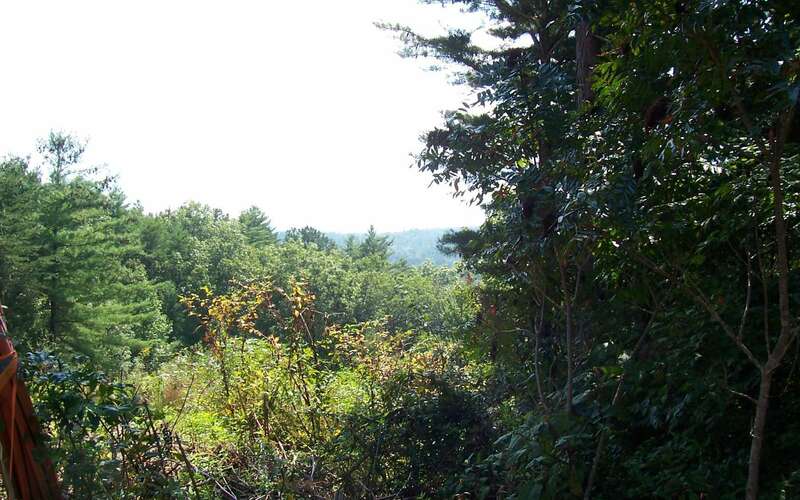 With some clearing this lot will have awesome mountain views.